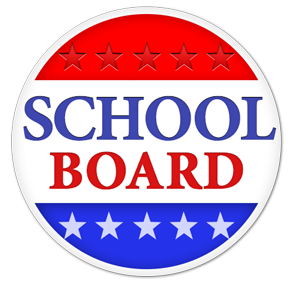 Genoa Kingston CUSD #424 will be saying goodbye to two sitting board members, and hello to two new board members, pending the official canvassing of the votes from the Tuesday, April 2nd election by the DeKalb County Clerk's office. Barb Gustafson who served on the GK board for five years, chose not to seek re-election, and Paul Kruse, who served on the board for 12 years was not re-elected. Incumbent John Shipley was re-elected and will be joined by Julie Ratliff and Mary Hintzsche who were both successful in their candidacy, and will be officially seated as new board members at the regular April board meeting on Tuesday, April 23rd. At that meeting, new board officers will also be voted upon by the board. Please watch this news feed for more information about our new board members, as well as our existing board members. More to follow! !